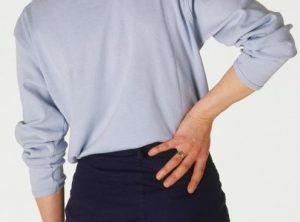 Back injuries present some of the most frequent and serious types of injuries on the job. In addition to being immensely painful, these kinds of injuries can keep workers away from the job for significant periods. Fusions, pain management therapies and rehabilitation are not only expensive and drawn-out — they result in significant bills and lost wages. When back injuries are extremely serious, they can be debilitating and can cause even further issues for a career. Fortunately, workers’ compensation benefits can help workers address many of these issues in the immediate and long term. If you or someone close to you suffered an injured back on the job, it is extremely important to get the treatment you need and to inform your employer about the injury. From there, get in touch with a skilled legal team that can inform you of your rights and help you obtain the benefits you need and deserve. Regardless of your injury, we encourage you to get in touch as soon as possible and to schedule a free initial consultation.